A gory revenge tale of father and daughter, who seeks redemption for the injustice for caused by the Dhaulia! A gritty revenge story of attaining redemption of pride and justice featuring striking performances! 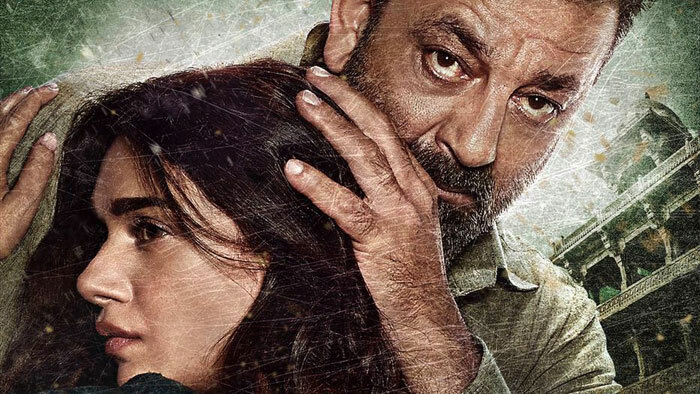 Positive Points: An ensemble performance by cast, cinematography, gritty action scenes and a stellar performance by Sanjay Dutt! Negative Points: Predictable plotline, slower first half, multiple loopholes in the storyline and film’s running time! Omung Kumar announces his next sports-based film!